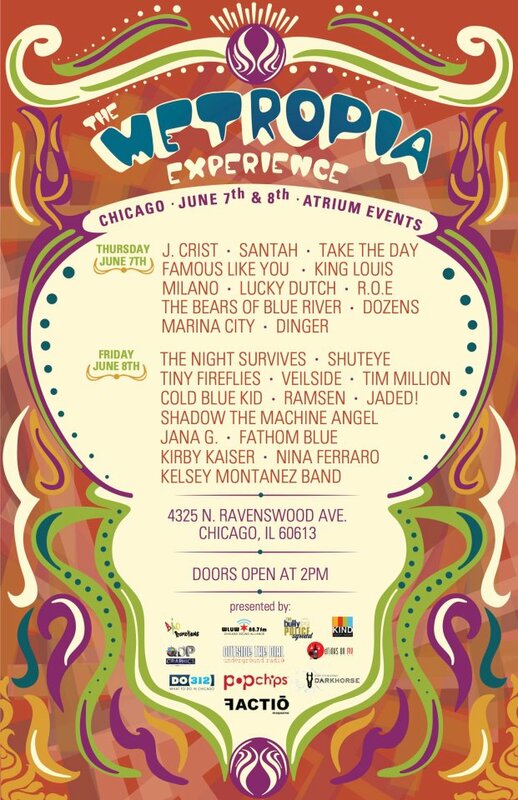 Chicago International Movies and Music Festival Presents the Bloodshot Records 20th Anniversary Showcase! Are you looking to add some spark to your Saturday night? Well, read on while you listen to one of our featured artists, Murder by Death and learn about the upcoming CIMMFest! Slap on a white tee and embrace the messiness! 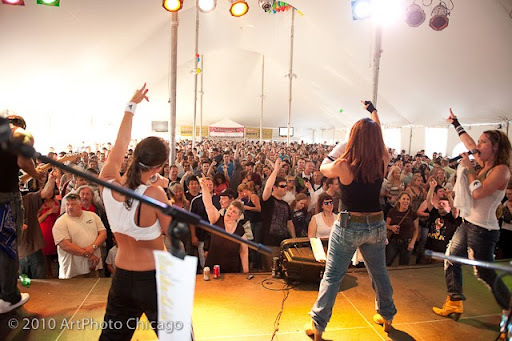 Chicago’s most anticipated street festival, Ribfest is almost here! You know at Thanksgiving when you want to boycott food the day before so you can eat your brains out once the festivities begin? 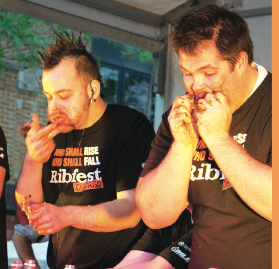 I’m thinking Ribfest might be of Thanksgiving Day caliber- 50,000 people are expected to attend the event and there will be 50,000 pounds of pork...you do the math. Watch out! This summer GIRLS really will run the world! 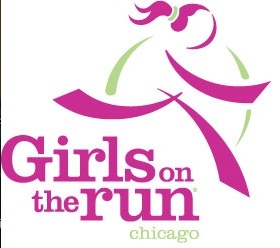 On June 9th at 8:30 a.m., 13,000 participants, 3,000 spectators and 500 volunteers will come out to Soldier Field for the Girls on the Run 5k run and walk. 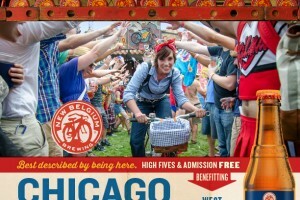 Pints, Pooches & Parties; Oh Mayfest! I love the city of Chicago! No, really I do. Especially in the summer time! There’s always something going on, right? Well, if you didn’t know that and find yourself bored on the weekends you can look forward to festival season. 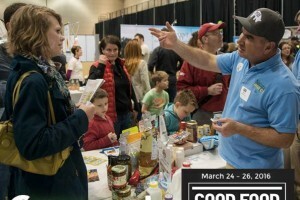 It’s quickly approaching and the city and burbs (yes, I know it’s suburbs) offer a variety of activities during the warm months. From the middle of May till the end of September, you can catch something every weekend.